The first team to bite the bullet and enter a CN car in the 2014 Asian Le Mans Series are Atlantic Racing, the originally Canadian focussed team now do most of their racing in Asia with campaigns in FF1600/2000; FRenault; Indy Lights; IMSA; GT and FBMW amongst their battle honours. With the announcement that a selection of CN cars would be eligible to race in the Asian Le Mans Series in 2014, ahead of the introduction of the new LMP3 class in 2015, Atlantic Racing signed a race and distribution deal with Wolf Racing, oddly another outfit with a Canadian back story, to represent the now Italian based manufacturer with a race programme, sales and support for any other new customers. The team will enter a pair of the successful Wolf GB08 CN machines, and will hope that this kick starts interest in the new class. Rolf-Ingo Strackerjan is the team manager of Atlantic Racing. What were your key reasons behind entering the 2014 Asian LMS, and what are your objectives for the year? “As you may know we tried in 2013 to enter a LMP2 car; financial limitation from the drivers stopped this project. 2014 is different -the new CN group opened the door to solid funding, an excellent car, and being a factory team. 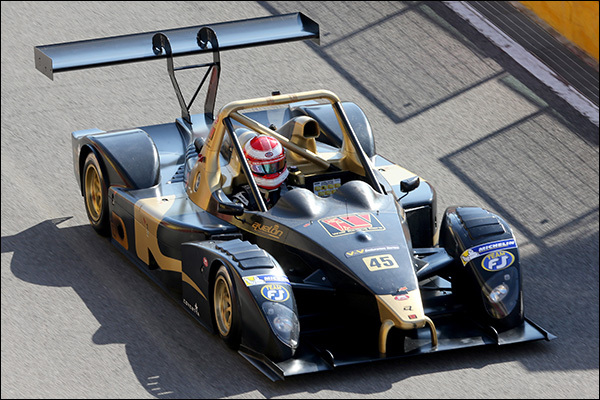 CN prototypes are a new racing class for the 2014 Asian LMS, what new opportunities does that offer? 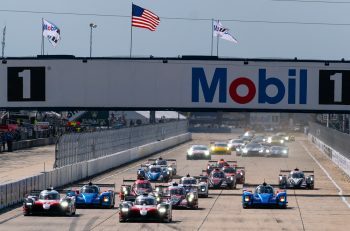 “It was a smart move on part of the organizers to include CN cars for this and next year along with the new 2015 LMP 3 cars. It could bring as many as 7 manufacturers! In your opinion, what will be the most important factor for the success for Asian LMS 2014? 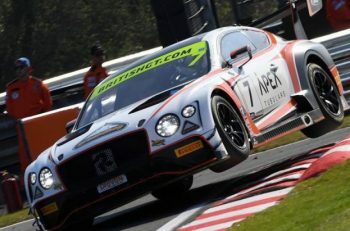 How do you see motorsports in Asia right now, and how do you think Asian LMS can help the sport?